The Glenrothes is a single malt Scotch whisky, produced at the Glenrothes Distillery, beside the Burn of Rothes in the Speyside region.  The Glenrothes is used in blended scotch whiskies such as Cutty Sark and The Famous Grouse. The Glenrothes Distillery is owned by Edrington. The Glenrothes is different from many other single malts in that since 1993 the bottlings are not determined by age but by vintage. The Glenrothes is also sold as "Select Reserve", a recently introduced non-vintage line. The Glenrothes is mainly matured in Spanish ex-Sherry casks, and some ex-Bourbon casks. Special bottlings include "Single Cask" bottles, which are taken from one single cask of whisky from a particular year. In the late 1980s, a few years before Glenrothes Distillery decided to bottle The Glenrothes as vintages, some casks of whisky prior to 1974 were left to mature together. These casks were bottled as a 30-year-old Glenrothes. Only 1134 bottles were produced.